Chatham is located on the elbow of Cape Cod surrounded on three sides by water. 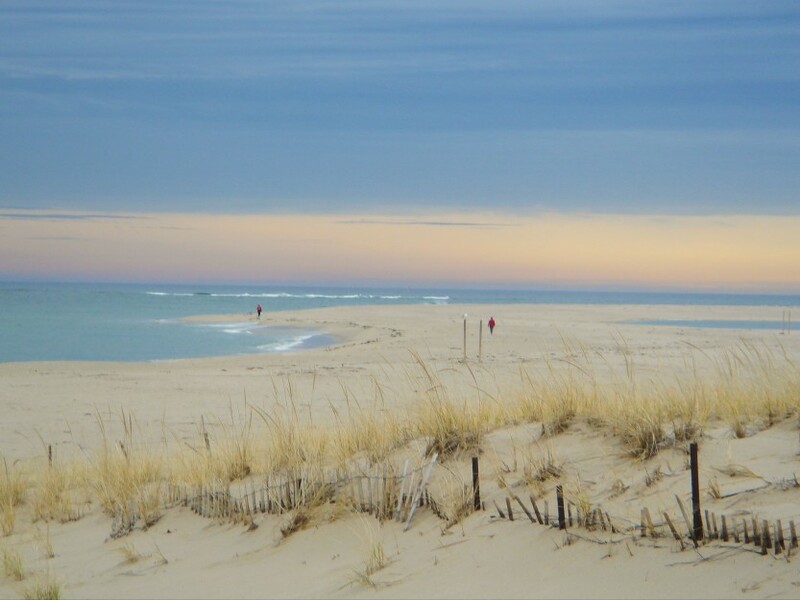 Located halfway between Falmouth and Provincetown, it extends out to sea as the most easterly point in Massachusetts. 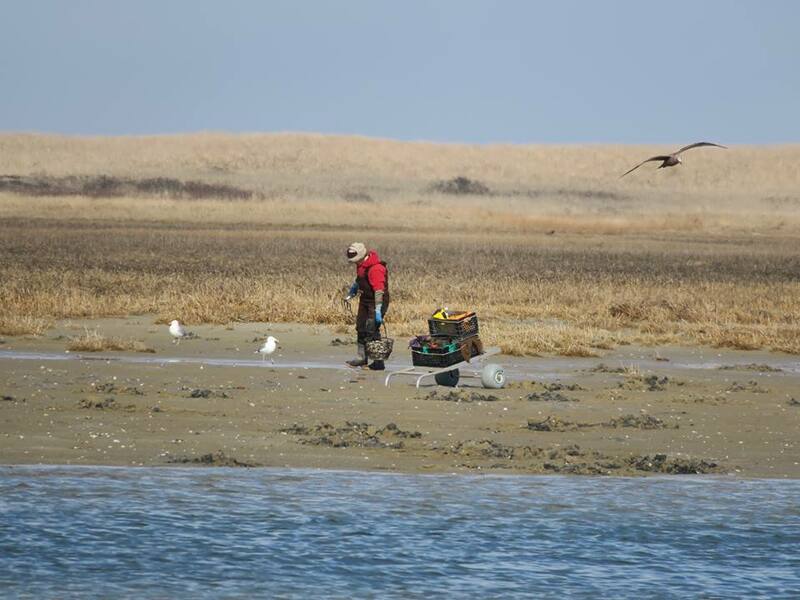 Once a quiet farming and fishing community, Chatham has become a vibrant tourist destination. Rich in its maritime heritage, as well as a spirited New England town with a variety of small businesses, Chatham is a special place for year-round residents, summer residents and visitors alike. You will find the natural beauty of Chatham remarkable. Visitors are drawn to the expansive and magnificent beaches, the lighthouse, wildlife, nature trails, bike path, and stunning views of the ocean. Chatham has a special blend of the past and present with quaint streets lined with historic sea captains’ homes, a fine selection of historic museums, and a walking downtown area with unique shops, galleries, and restaurants. Lodging options range from a spectacular oceanfront resort to lovely bed and breakfast inns tucked in throughout this picturesque seaside village. We hope you will find our town as special as we do, and that you will return many times in the future to enjoy the beauty of this wonderful seaside village and all that it has to offer.